Chelsea are interested in signing Anthony Martial from Manchester United this summer, according to reports. Martial, the forward, has been linked with a summer departure from Old Trafford after his agent confirmed the France international wishes to leave United. The 22-year-old is frustrated by his lack of game time, with Alexis Sanchez's signing in January all but making Martial United's third-choice left winger, behind Sanchez and Marcus Rashford. 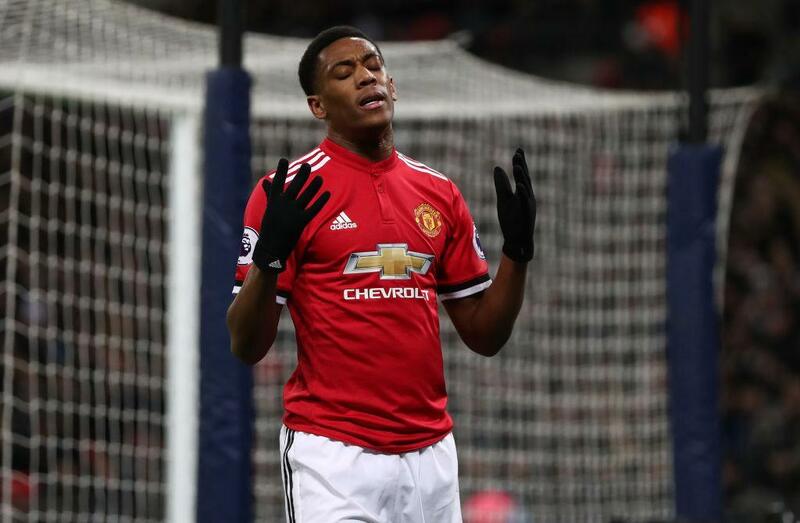 Phillippe Lamboley, Martial's agent, said in June: "After thinking about all the possibilities and settings, Anthony wants to leave Manchester United. "There are many parameters, for now it's premature to talk about it [the reasons for his decision]. Anthony will speak later to discuss all of this." Martial has a year left on his contract at Old Trafford, though United are expected to trigger a one-year extension in his deal to tie him down until the summer of 2020. This will prevent Martial leaving for free next summer, and further raises the forward's value as United can refuse to sell him knowing he can no longer run down his contract for just one year before departing the club. However, he could still leave United this summer, with Chelsea and Bayern Munich interested in signing the former Monaco star. 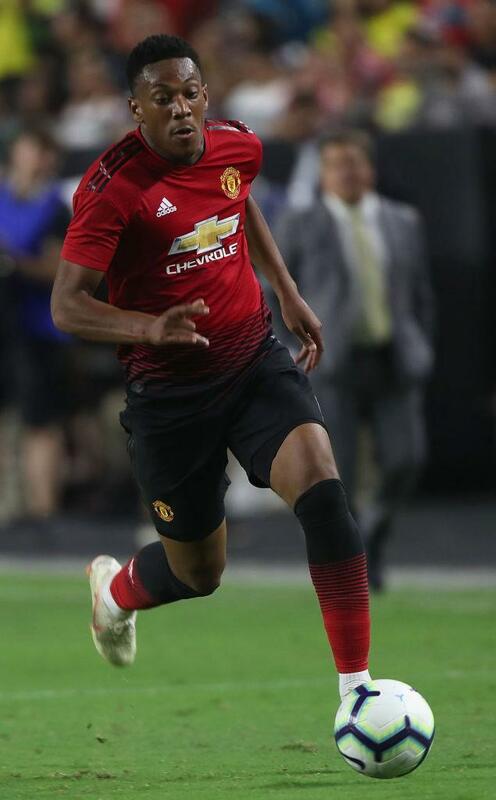 According to The Sunday Times, the Blues are already 'working on a deal' for Martial, though they do not want to meet United's valuation of the 22-year-old, which is said to push the £90m mark. Martial, who became the world's most expensive teenager when signed by United in 2015, is viewed by Chelsea as a replacement for Eden Hazard, the Belgium forward, who has been linked with a big-money move to Real Madrid.